Sorrento, FL – Austin Peay State University (APSU) women’s golf was able to fend off opponents to remain in fourth place to conclude the Citrus Challenge, which wrapped up Tuesday at RedTail Golf Club. Sorrento, FL – The status quo held for Austin Peay State University (APSU) women’s golf in Monday’s second round of the Citrus Challenge, which finds the Governors holding strong in fourth place. 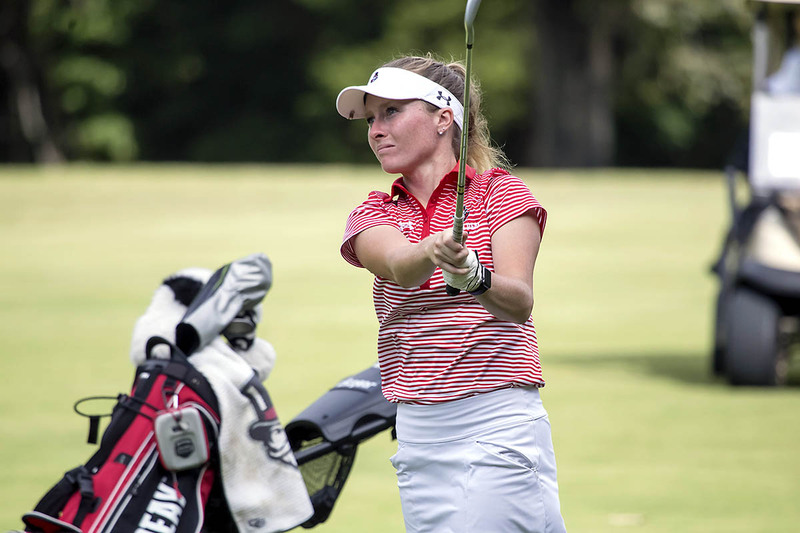 Some movement on either side of the Govs will have them battling both for a top-three position as well as looking maintain their place in the top five when final-round action commences Tuesday. 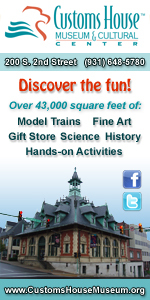 Sorrento, FL – Something about RedTail Golf Club seems to really agree with Reagan Greene. 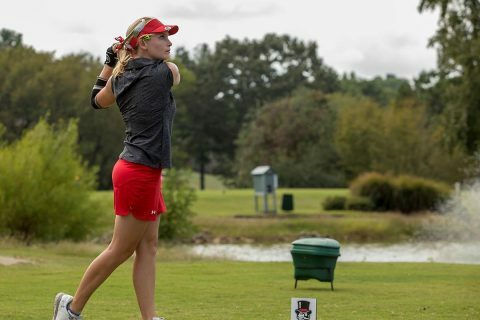 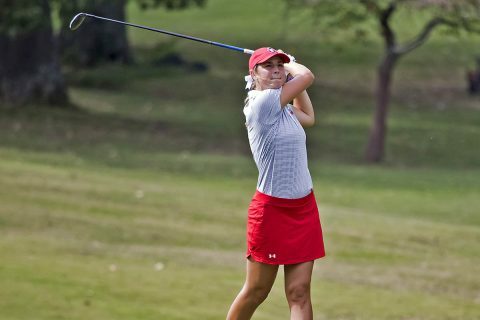 The Austin Peay State University senior women’s golfer, who was runner-up at RedTail as part of the Citrus Challenge last season, started out the 2019 edition of the event with a two-over 74; she, along with teammate Taylor Dedmen, sit in a tie for ninth through 18 holes, Sunday. 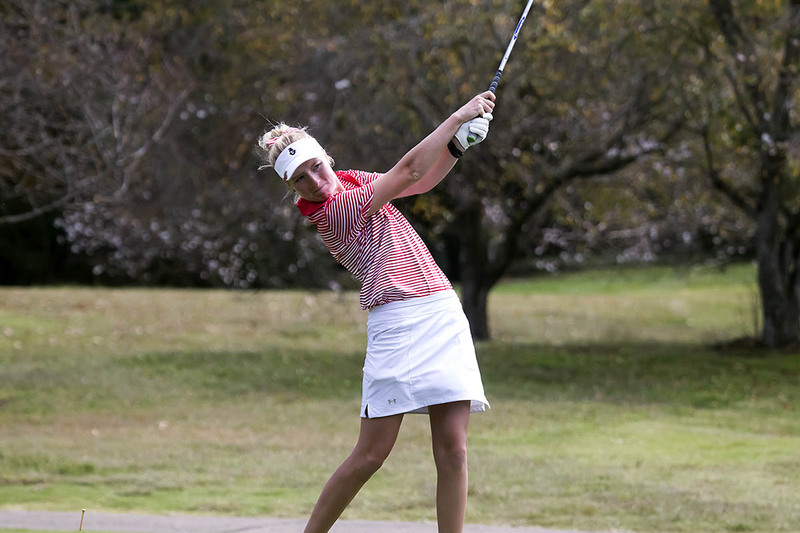 Sorrento, FL – Weather conspired to drown out the final day of competition at the Citrus Challenge, hosted by Morehead State at Red Tails Golf Club. 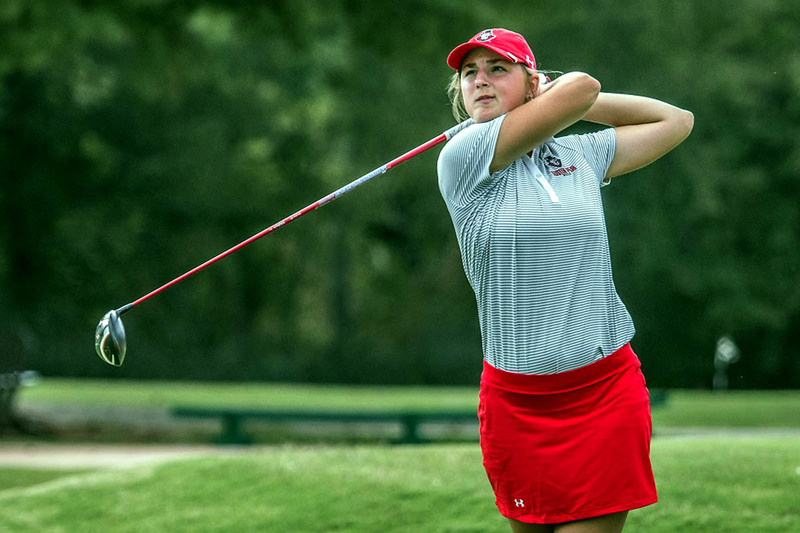 With Taylor Goodley, AnnaMichelle Moore and Meghann Stamps finishing their rounds before dark yesterday, the Govs actually were one of few teams to finish all three rounds, but the final was for naught as not all teams were as fortunate as the Govs. 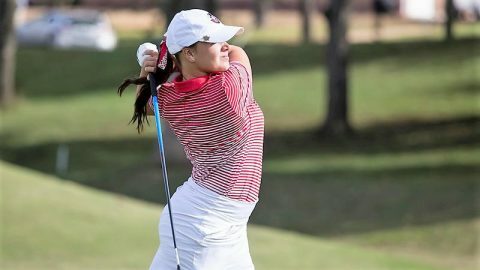 Sorrento, FL – A trio of weather delays conspired to keep Austin Peay State University women’s golf from entirely completing its second round at the Citrus Challenge, hosted by Morehead State at Red Tails Golf Club, but final-round action should not be too affected by the modified starts scheduled for Tuesday. Sorrento, FL – A top-five showing from junior Reagan Greene led Austin Peay State University to a solid opening-round outing at Morehead State’s Citrus Challenge at RedTail Golf Club. 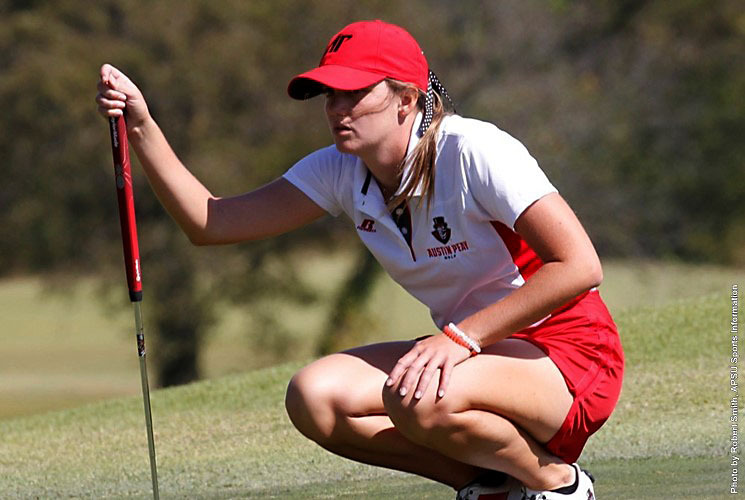 The Govs sit just one shot outside the top five, tied with SCAD-Savannah at 312 for sixth, behind High Point and Morehead State. Clarksville, TN – It’s back to the links for Austin Peay State University women’s golf this week, as the Governors head south for the sun of Sorrento, Florida for the MSU Citrus Challenge at RedTail Golf Course. RedTail plays at par-72 and just short of 6,000 yards (5,929 to be precise). Boulder Creek, NV – Austin Peay State University women’s golf wrapped a tough but encouraging first foray into spring golf at the Battle of Boulder Creek II at Boulder Creek Golf Club. 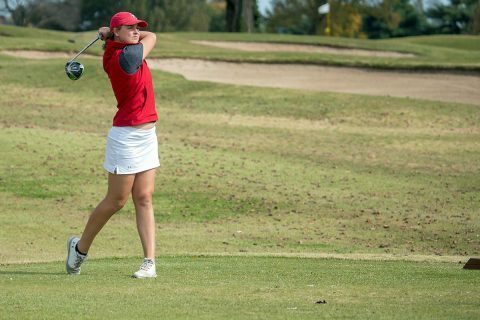 Austin Peay finished sixth overall as a team with a three-round 968 (334-315-319), 14 shots clear of Oklahoma City but 12 shots back of Montana State. 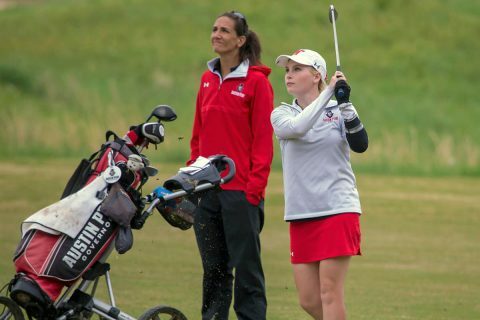 Sorrento, FL – Sophomore Ashton Goodley‘s final-round 74 led the way for Austin Peay State University women’s golf at the Citrus Challenge, hosted by Morehead State and RedTail Golf Club. 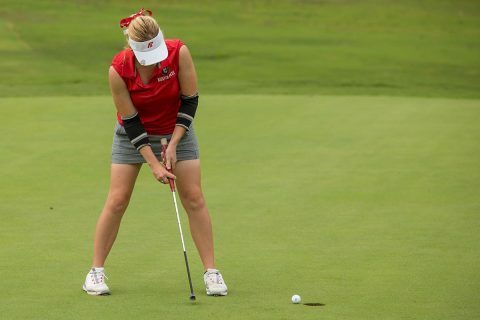 Putting was the missing ingredient for the Govs this week, as a number of misses conspired to keep Austin Peay outside the top-10.